Her talk will cover zone/climate, the best bloomers, native selections, hydrangeas for sun, shade, and in-between, and options for containers and small gardens. 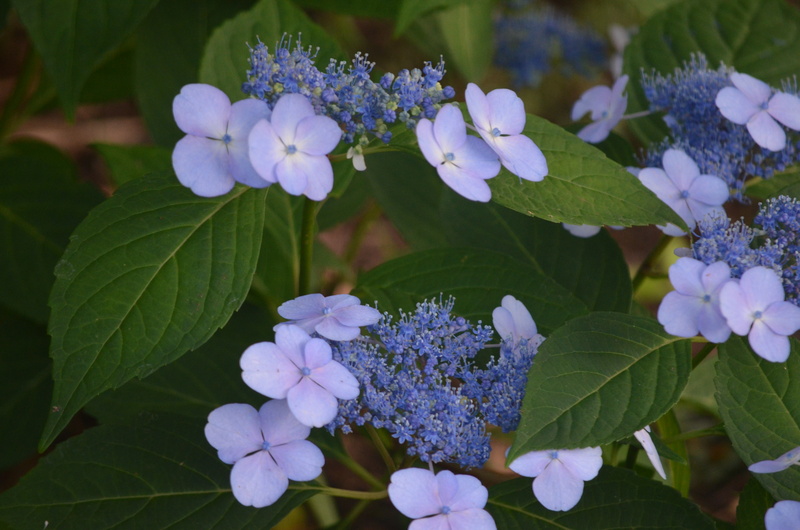 Along with her program, Cheryl will provide an updated list of the best new hydrangea introductions and a few lesser known species for the adventurous gardener. Cheryl is a licensed educator who follows the science of plant research, new plant introductions, and garden trends. Her lectures are not only informative but also spiced with humor and fun. Daytime meetings are held at the Messiah Lutheran Church, 303 Route 101, Amherst, NH. Meetings begin at 9:00 a.m. with social time, followed by a business meeting at 9:15 a.m. Following the business meeting, there is a short refreshment break. The program/speaker begins at 10:30 a.m. and goes until 11:30 a.m. Guests are welcome to attend the business meeting as well as the program at no fee.